If you’re looking for something really special with sublime views, then Villa Beatrice ticks all the boxes. If you’re looking for something really special with sublime views, then Villa Beatrice ticks all the boxes. With a palatial, Portuguese design, this four-bedroom villa has a sweeping outdoor staircase which leads up to bedrooms overlooking the sea. Think gleaming whitewashed walls with contrasting sandy terracotta tiles. A ten-metre private lap pool curves out directly from the living room patio doors onto a manicured lawn, complete with tropical straw parasols and sun loungers. An outdoor mosaic tiled shower at the poolside allows you to dip in and cool off as often as you wish. It really does offer maximum chill factor. Indoors, light, elegant décor, lots of glass windows and an open plan design, create a summertime vibe. Cream sofas and light wooden furniture fill the downstairs living space, with an internal staircase leading to the upper floor. 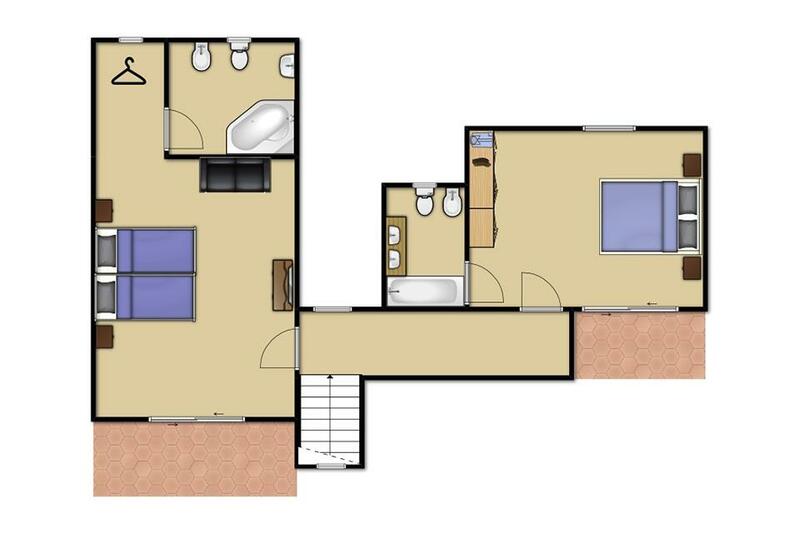 With four bedrooms, upstairs both are ensuite and the two twin bedrooms on the ground level share a bathroom. The laid back pace and warm welcome of the Sao Rafael locals will have you relaxing in no time. With a peaceful, sandy shore, Praia Grande beach is great for kids as it has a separate kid’s playground. There are also pedalos and kayaks to rent along the shore. Golf enthusiasts will love the several world-class golf courses nearby too. **Save up to 25% by arriving and departing on the standard changeover day**One of 4 new stunning detached 4 bedroom fully air-conditioned villas, the perfect choice for beach lovers and those looking for a villa without relying on car hire. 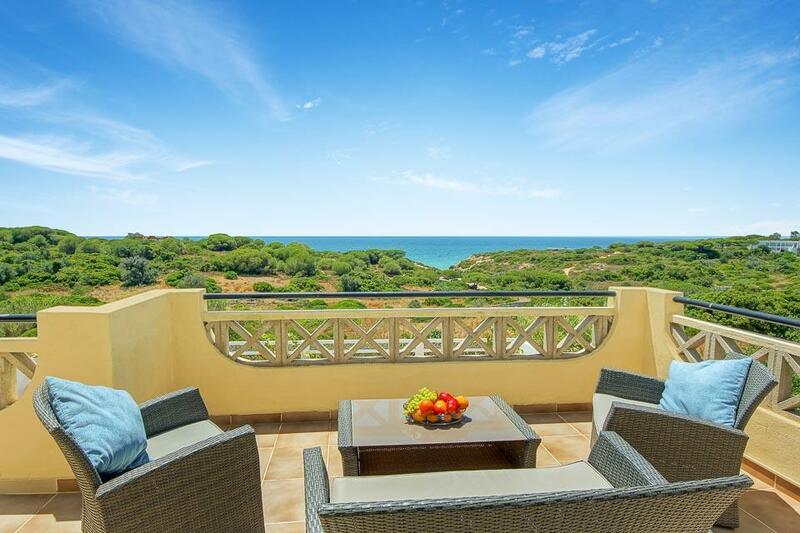 Bright and..
**Save up to 25% by arriving and departing on the standard changeover day**This stylish two storey holiday villa has been furnished tastefully and enjoys relaxing sea views. 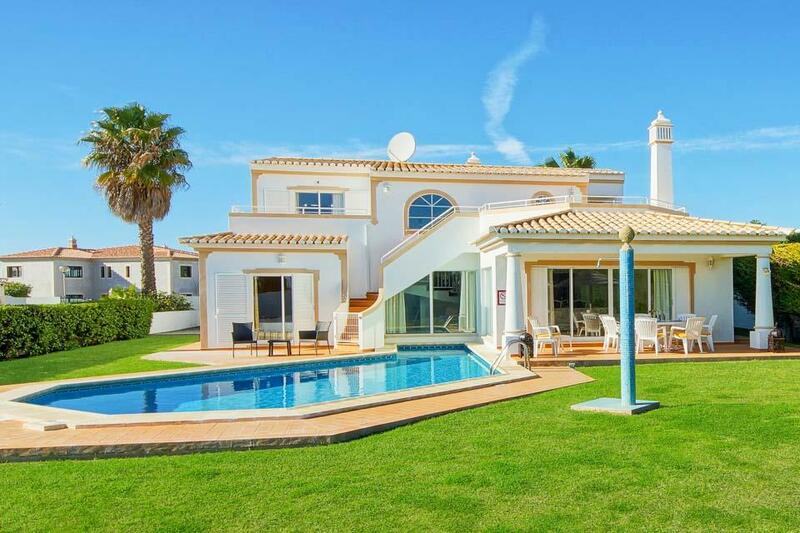 It suits families that are looking to be close to the local amenities of shops,..
**Save up to 25% by arriving and departing on the standard changeover day**Imagine breath taking views over the Atlantic, no neighbours and sun deck and private pool to die for; this is Villa Coelha. 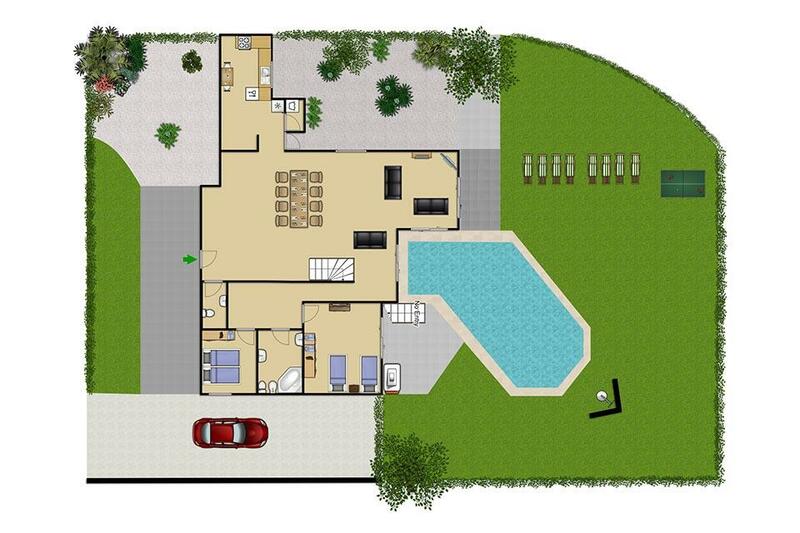 Immaculately designed to take full advantage of the..